The American Civil Liberties Union of Southern California, Northern California, San Diego, and the National Center for Youth Law are suing over the unfair practices used by the Riverside County Youth Accountability Team Program (YAT). According to the ACLU, YAT was created in 2001 to target at-risk youths for intervention. On the surface, such a program appears to be relatively benign; however, the tactics deployed treat adolescents who have not been convicted of crimes as criminals. The idea is that teens who seem to be on the edge of engaging in nefarious deeds can be scared straight. The ACLU states that YAT is the product of an outdated “incorrigibility” law; students are subject to prosecution for merely not complying with school faculty. Kids who may have learning disabilities or problems at home which impact their ability to do well in school are needlessly being funneled into the juvenile justice system. The organization says the practice disproportionately affects Black and Latino children throughout the county. 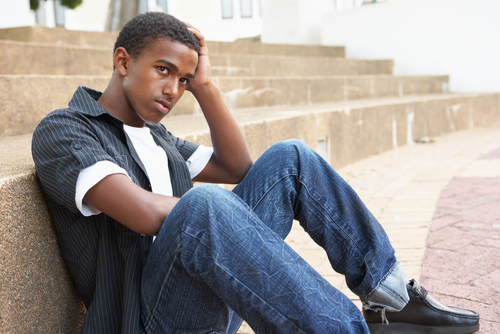 A report from the Annie E. Casey Foundation shows that youths are more responsive to positive incentives and supports than threats of punishment. Instead of putting guilt-free kids on probation, the ACLU would like to focus on supporting struggling children by way of counseling. Treating young people as criminals before they ever commit a crime increases the likelihood of problems developing down the road. There is already plenty of research to support diversion over detention for juveniles; so, it is not challenging to see how counseling would be more beneficial than probation for kids struggling in school. More times than not, the farther kids are from the juvenile justice system, the better! Please contact The Law Offices of Katie Walsh if your child is facing criminal charges or school expulsion. Attorney Walsh and her team of legal professionals can help you obtain the best possible outcome for your son or daughter.